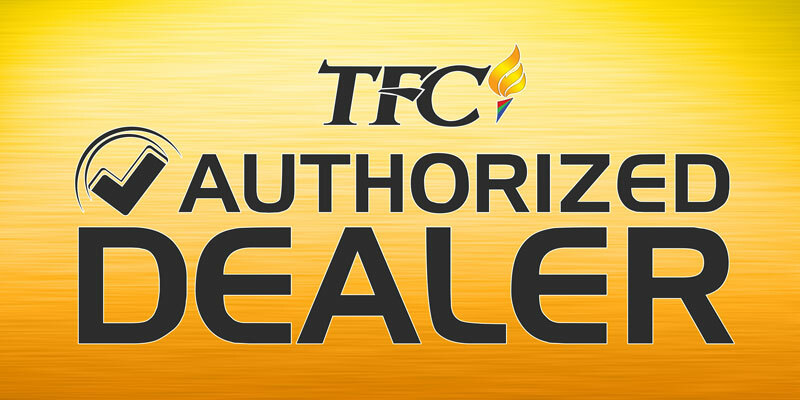 TFC.tv – watch your Kapamilya shows ANYWHERE. Socialize with other TFC.tv users worldwide while having coffee at your favourite coffee shops where free WIFI is offered. TFC.tv – The digital tambayan of the global Pinoy!